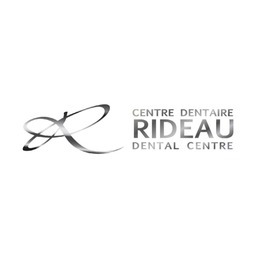 Rideau Dental Centre is Ottawa's top cosmetic dentistry. Repair damage or create your perfect smile with top quality cosmetic dental services. Book an appointment with our expert dental team at CF Rideau Centre today.